Requiem for the status quo‘s anniversary is the perfect opportunity to announce my involvement with a fabulous project focused on Alzheimer’s disease. 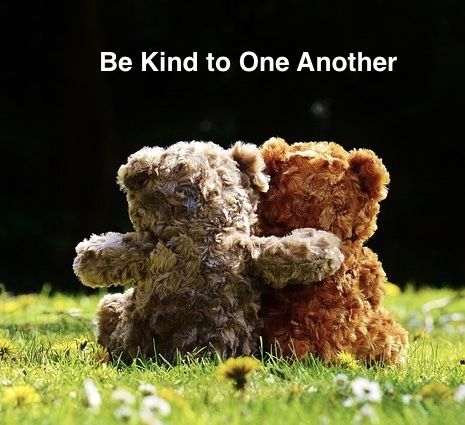 This entry was posted in 21st Century Living, Alzheimer's/Dementia, Caregiving, Community outreach, Family issues, Health & Wellness, Personal Struggles, Quality of Life and tagged Alzheimer's, Alzheimer's and dementia, Alzheimer's Association, Alzheimer's disease, Baby Boomers, Caregiver, Caregiver Support. 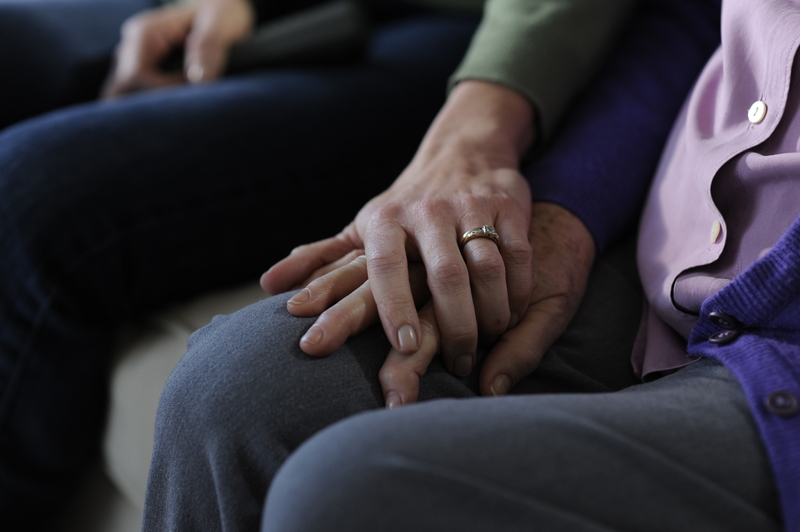 September is World Alzheimer’s Month. READ THIS ARTICLE CAREFULLY TO DISCOVER HOW YOU CAN WIN A FREE COPY OF MY NOVEL, Requiem for the status quo. 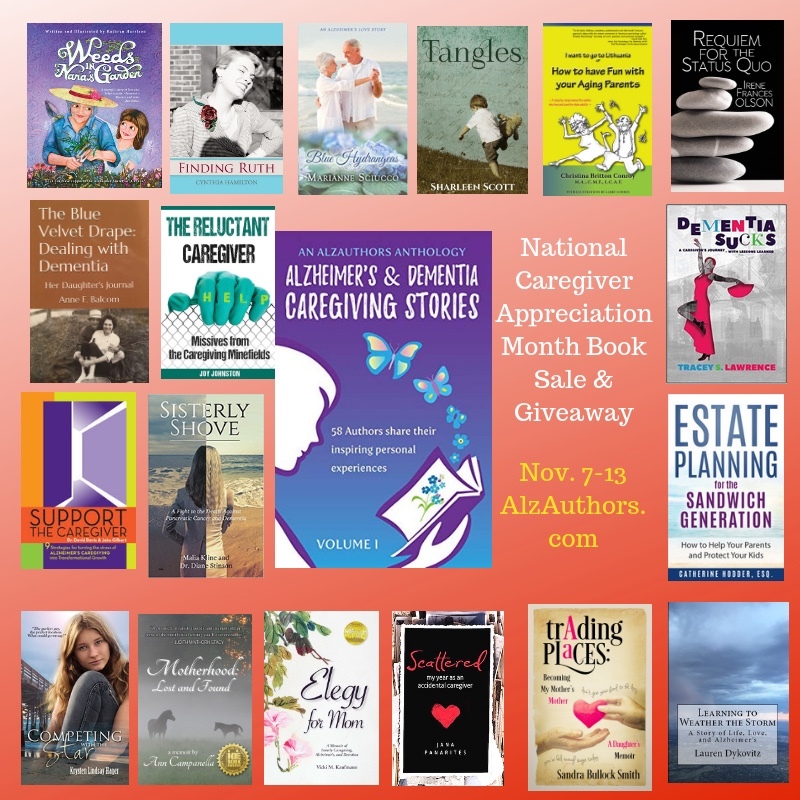 Several of the AlzAuthors group of writers who have written fiction or non-fiction books on the subject of Alzheimer’s or other dementia are offering special, discounted offers to those who would like to get ahold of a select group of books being offered September 27 – 30, 2017. I am a member of this group of writers and am offering a total of eight free copies of my novel, Requiem for the status quo: four (4) free Kindle eBooks and four (4) free paperback books (the latter available to residents of the United States only). All you need to do is Like/Follow my author Facebook page, then write a comment in the AlzAuthor post that appears on that page. In order to get in the drawing for a free Kindle eBook or free paperback copy, you must indicate in the comment section which format you would prefer: Kindle eBook or paperback. Please don’t say you don’t care which format you receive; for accounting and distribution purposes I will only put your name in one of the drawings so be sure to specify your preference. All those Liking my page and posting a comment indicating their format preference will have their names entered into a drawing that will take place at Noon, Pacific Standard Time, on Saturday, September 30th. I will Messenger the winners through FB to request either your e-mail address (for eBook sending) or postal delivery address (for paperback book shipment) so that I can send out your complimentary book copies the first week of October. But I am not the only author offering great deals on books – all the books contained within the graphic on this post are discounted during the September 27 – 30th timeframe. 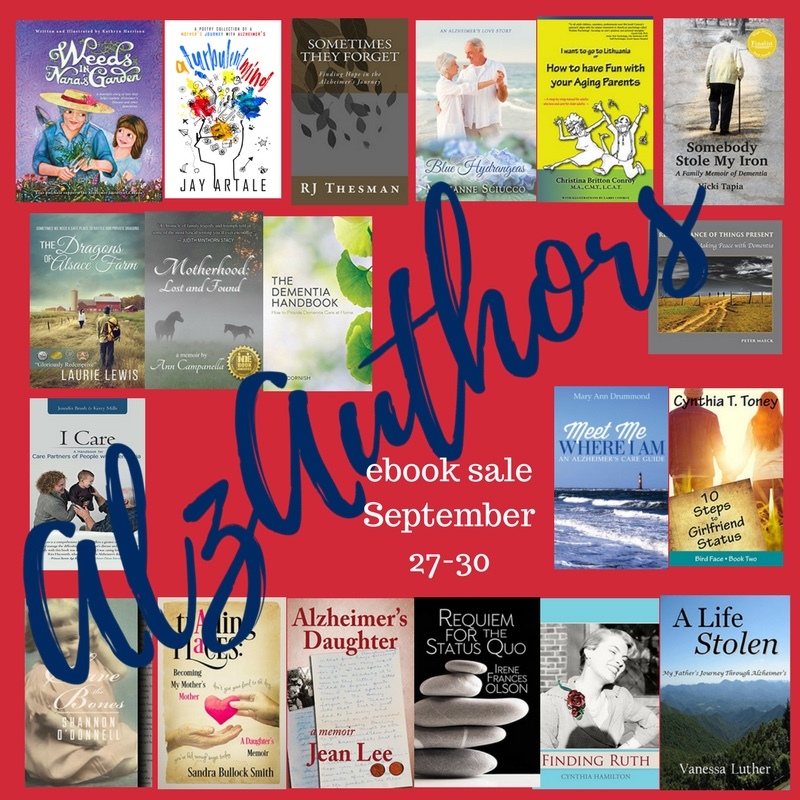 Be sure to go to the AlzAuthors website, click on the Bookstore tab, locate the author and their book being offered at a discounted price, click on the photo of their book and you will be directed to the site where their discounted book can be purchased. Since I am personally offering free copies of my novel – as opposed to doing so through an Amazon.com promotion – you will not find Requiem for the status quo in the AlzAuthors bookstore during this promotion. 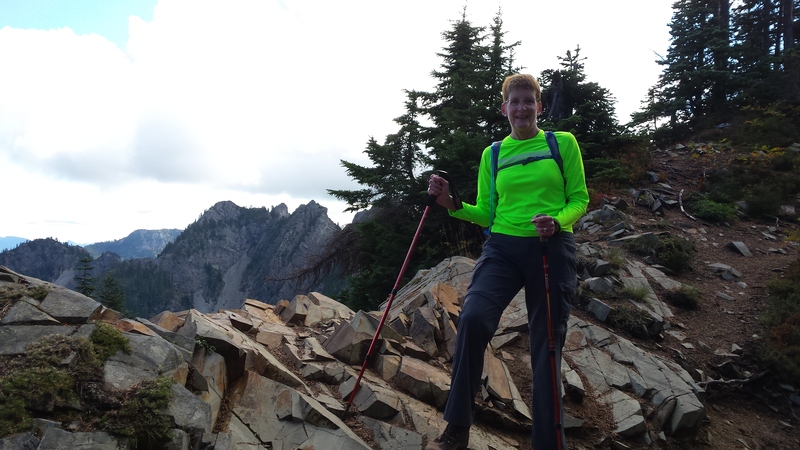 This entry was posted in 21st Century Living, Alzheimer's/Dementia, Caregiving, Community outreach, Elder Fraud & Abuse, Family issues, Health & Wellness, Personal Struggles, Quality of Life, Writing Updates and tagged AARP, Alzheimer's, Alzheimer's and dementia, Alzheimer's disease, Baby Boomers, Caregiver, caregiver stress, Caregiver Support.